The origins of the museum’s holdings go back to the end of the 18th century. In the spirit of the Enlightenment and fearing further cultural decline in the shadow of Imperial Vienna, in 1796 the Bohemian nobility founded the Society of Patriotic Friends of the Arts in Bohemia. In the beginning, loans from their private collections were assembled and presented to the public in Czernín Palace, rented by the Society. In 1811 Sternberg Palace was purchased, which today houses the Old European Masters. In 1885, the society established a Picture Gallery in the Rudolfinum. This collection, enriched over the years by acquisitions, donations and bequests, became the property of the Czechoslovak State in 1937 and was renamed the National Gallery in 1939. Currently, the holdings are spread over seven different locations in Prague, with the old European masters once more displayed in Sternberg Palace on Prague Castle Hill. Dutch 17th and early 18th-century paintings form the most extensive part of the collection of old European art and with some 600 works of art represents the leading body of Dutch cultural heritage within the Czech Republic. Around 140 paintings are on regular display, including several long-term loans, for instance to the Alšova jihočeská galerie (Aleš South Bohemian Gallery) in Hluboká nad Vltavou to complement their own Dutch and Flemish holdings. Unique masterpieces deriving from eminent collections dominate Prague’s holdings of Dutch art, and include Rembrandt’s Scholar in his study from the famous Nostitz collection and Frans Hals’ Portrait of Jaspar Schade donated to the gallery by Johann II, Prince of Liechtenstein, in 1890, together with another highlight, Gerard Dou’s Young lady on a balcony. Not to be forgotten is Aert de Gelder’s beautiful Vertumnus and Pomona, given by the generous bourgeois collector and patron Josef Hoser in 1843. Alongside these exceptional works, the museum provides a well-balanced survey of landscape painting with pictures by Jan van Goyen, Salomon van Ruysdael, Jacob van Ruisdael and Pieter de Molyn. The same is true for genre painting, illustrated with fine examples by Adriaen Ostade, Jan Steen, Cornelis Saftleven, Gabriel Metsu and Pieter de Bloot. Not as rich, but still coherent is the range of portraits (including likenesses by Cornelis van der Voort, Nicolaes Eliasz. Pickenoy, Willem Delff, Jan Anthonisz. van Ravesteyn, Cornelis Verspronck, Bartholomeus van der Helst and Gerard Terborch) and still-lifes (Nicolaes Gillis, Pieter Claesz., Willem Kalf, Abraham van Beyeren and Rachel Ruysch). 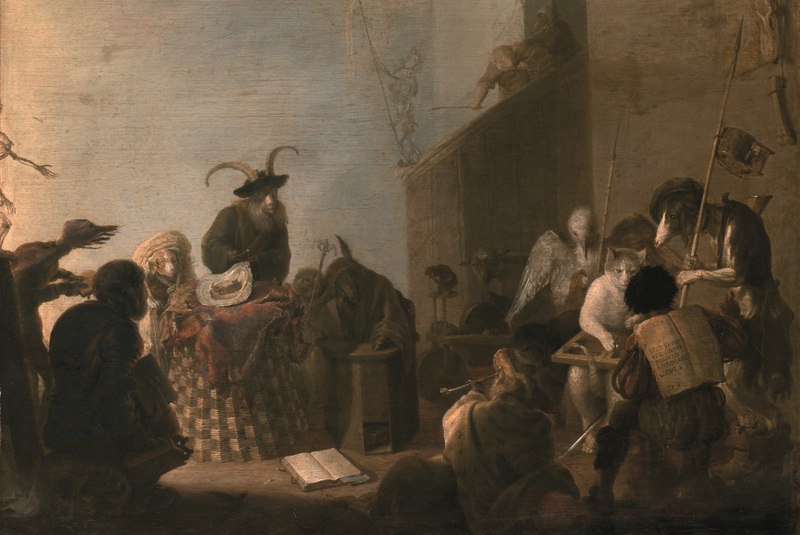 Also of note are the Pre-Rembrandtists and the Rembrandt School, with interesting works by Pieter Lastman, Jan Pynas, Willem Drost, Govert Flinck and Gerbrandt van den Eeckhout.